Malaysia Airlines had a very minimal local presence on social media in Japan. It wanted to reach new customers and engage with existing customers across five target groups. 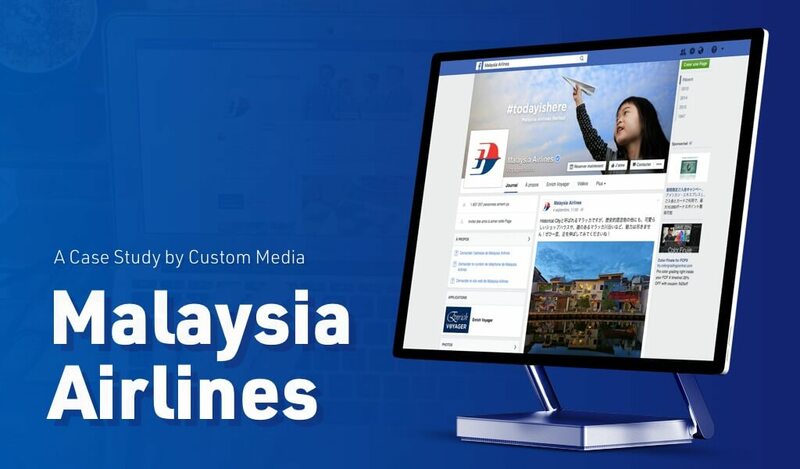 Custom Media was chosen to launch the airline’s Japanese Facebook page, create interesting content, manage daily updates and customer communications and roll out various fan acquisition campaigns. At the annual JATA fair we conduct interactive competitions to further build awareness and social media buzz. 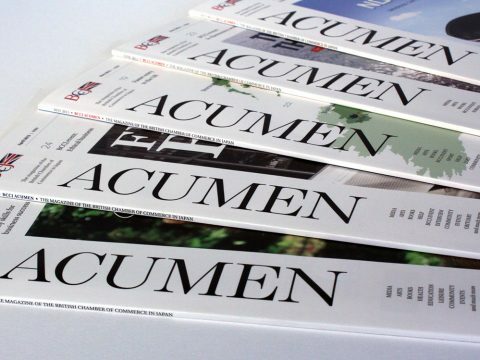 Custom Media has proven to be more than a great asset to our operations and strategic offering in Japan and a real partner to our global social media offering. 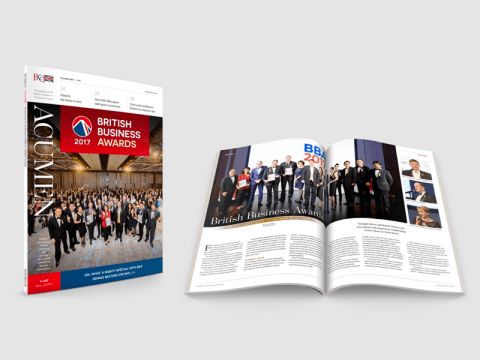 Despite competitiveness and the late arrival of Malaysia Airlines to the Japan social media scene, Custom Media has emerged as our strategic foothold in carving branding and marketing initiatives with real business impact in Japan. The airline’s Japanese Facebook page saw a 300% growth since launching in 2012 and was the most active fan base compared with the airline’s other international pages. On Father’s Day 2015 we conducted a Token of Love campaign at Narita Airport and captured emotional wishes from passengers. BIJ.TV covered Malaysia Airlines’ launch of its delicious “Chef-on-Call” menu that allows passengers order food in advance.